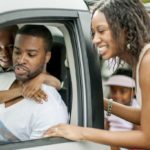 If you are preparing for a trip and have kids, then you are probably experiencing a little anxiety about how you are actually going to manage the logistics of traveling with kids…without killing anyone! 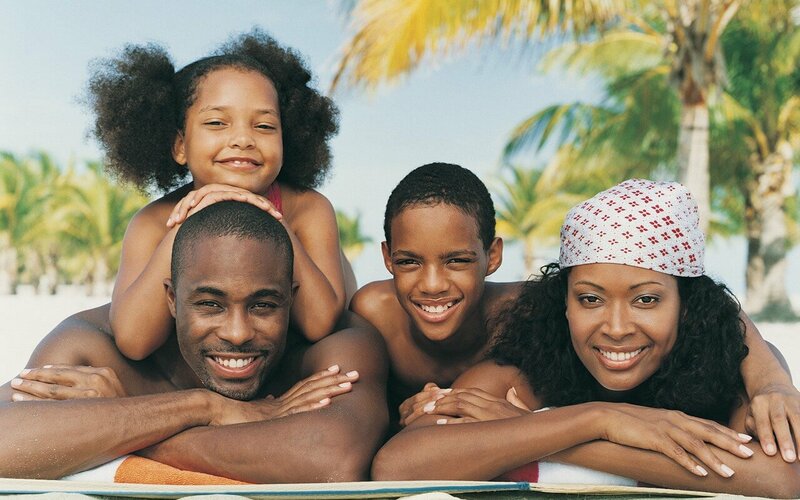 It’s hard to imagine any parent getting excited about traveling with their kids (the actual traveling part, anyways), but if you follow theses tips, the thought and act of traveling with your kids shouldn’t be as stressful. Just remember: kids are kids. They don’t have the patience or attention span of adults; therefore, traveling with them will require a little more thought and patience on your part.